Highgrove is located in Ada, Michigan. Downtown Grand Rapids is only a 20 minute drive away. The neighborhood has two private gated entrances: west off Grand River Drive and north off Bolt Drive. 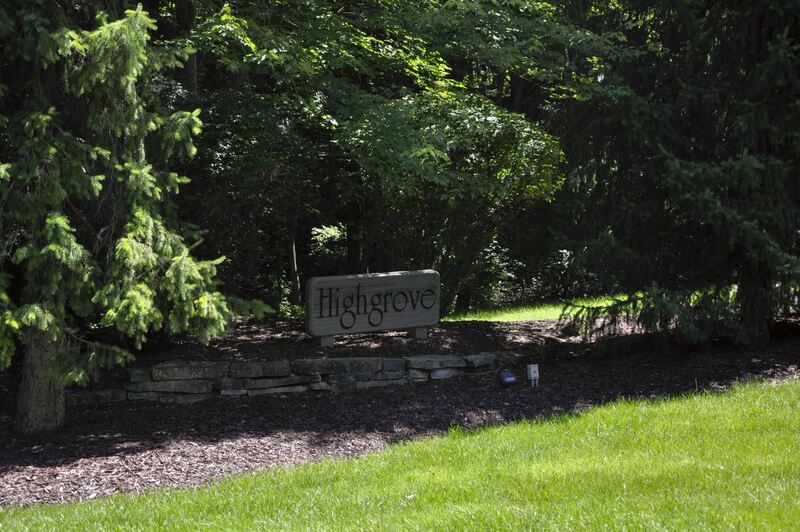 Quiet and wooded with just 28 houses, Highgrove homes are less than 20 years old. The community is part of the Forest Hills Public School District, three miles east of Central High School. You’ll find Thornapple Elementary School just 8 minutes away. A short 3 minute drive leads to charming downtown Ada, with its knitting store, dance studio, ice cream shoppe, and hardware store. Visit nearby McGraw Park, situated on the Grand River, with its paved nature trail great for walking and biking.